As a charity seeking donations from the public we, Western Alzheimers, aim to comply with the Statement of Guiding Principles for Fundraising. Our pledge is to treat all our donors with respect, honesty and openness. We commit to being accountable and transparent so that donors and prospective donors can have full confidence in Western Alzheimers. Have access to the organisation’s most recent financial statements. Be assured your gifts will be used for the purposes for which they were given. Be informed whether those seeking donations are volunteers, employees of the organization or hired third party agents. Have the opportunity for any names to be deleted from mailing lists and to be informed if the organisation intends to share the mailing lists with third parties. 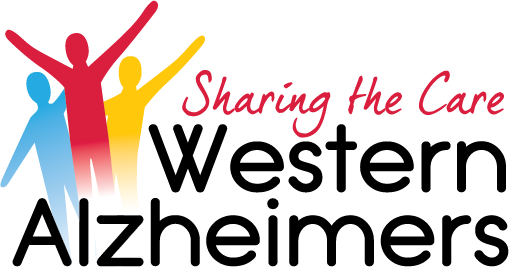 Western Alzheimers is committed to ensuring that all our communications and dealings with the general public and our supporters are of the highest possible standard. It is as easy as possible to make a complaint. We treat as a complaint any clear expression of dissatisfaction with our operations which calls for a response. We treat it seriously whether it is made by telephone, letter, fax, email or in person. We respond accordingly – for example, with an explanation, or an apology where we have got things wrong and information on any action taken etc. We learn from complaints, use them to improve, and monitor them at our Board.